Kids should be taught the value of savings as early as possible. Besides saving money kids should be trained to be responsible in using electricity and water supply. Teaching kids to minimize use of computer and other gadgets at home will help you save money every month. So how do you start teaching young kids to save water? You can start by telling them to turn off the tap when brushing their teeth. If they can’t clean up or take a shower on their own, you can let them spend a good 5 minutes in the shower. 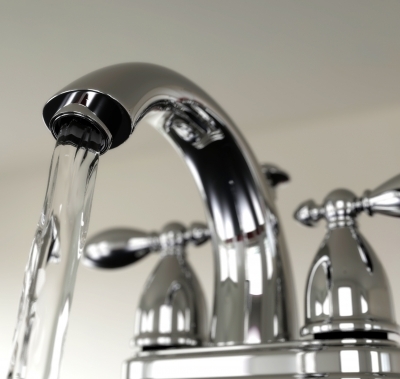 Turn on the water briefly to wet them, turn it off while you lather up, then on when rinsing off. They will develop the good habit if you always remind them about the benefits of what you are teaching them. You can also teach your kids about the value of collecting rain water. Even if you have a steady supply of water at home, it is wise to collect rain water in stainless steel drum. You can use the rain water to clean your car, garage, flush the toilet, mopping your floor, and for watering the plants. I guess anything you teach your kids will be effective if they see you doing what you are preaching. Set a good example for them. This entry was posted in Saving tips and tagged conserve water, kids learn value of water, save money, save water, water supply on May 29, 2015 by Yami. 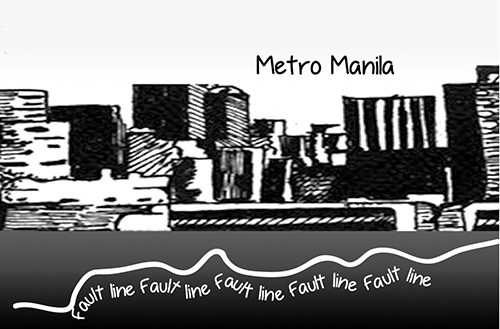 This entry was posted in Editorial Cartoon and tagged earthquake fault line, editorial cartoon on May 22, 2015 by Yami.